This entry was posted in Evolution, general. Bookmark the permalink. Thanks for all the links! …now all we have to do is approach pharmaceutical companies willing to produce and distribute the contraceptive pill at a cost accessible to people in the developing world! I should be clear that the pill should be made available for use by choice, which is the argument I see that you are making in your article. Well written by the way. 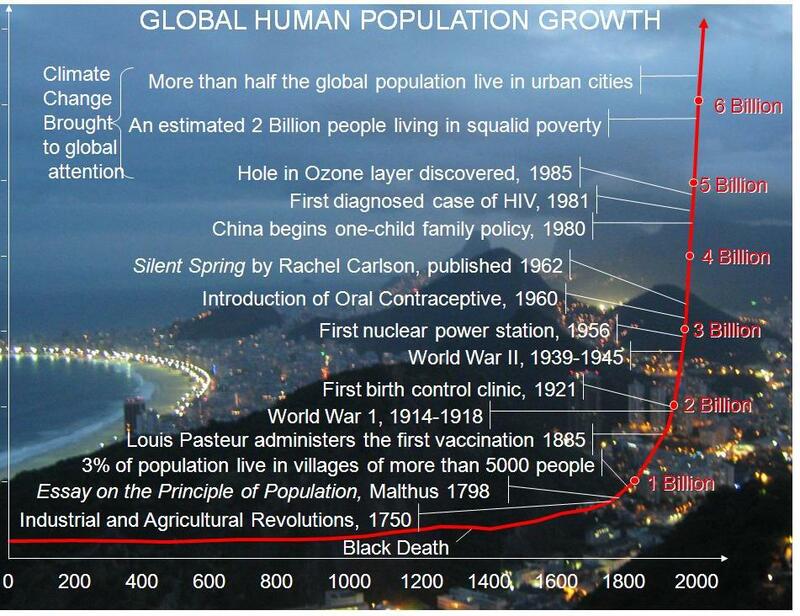 I’d like to hear you make a rap song about overpopulation! All jokes aside, a very important issue that we all need to be thinking about and taking constructive steps towards. Its incredible re: Indo song and huge increase in the number of people living there. Astounding. That tute sounds like it would have been a lot of fun. I could imagine the students really getting into that.